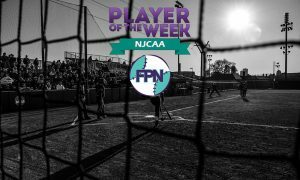 LOUISVILLE, Ky. – Kirkwood Community College’s Taylor Nearad has been named the inaugural Schutt Sports/NFCA Junior College National Player of the Year, announced the Association on Wednesday afternoon. 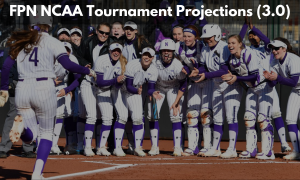 The award was voted on by the members of the NFCA’s Junior College All-American and Coaching Staff of the Committees, which are comprised of NJCAA I, II & III, Cal JC and NWAC. 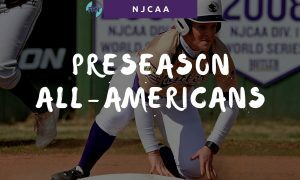 Near the top of every offensive category in NJCAA II this season, Nearad, a first-team NFCA All-American led the nation with 145 hits, 129 RBI, 30 home run and 114 runs scored. 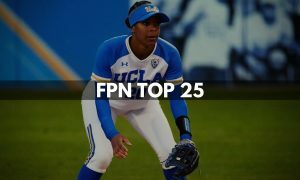 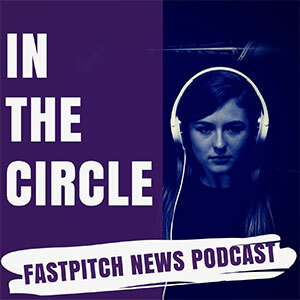 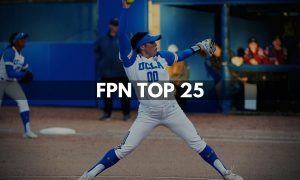 She hit at a .602 clip, which was third-highest in the country, while her .622 on-base percentage ranked fourth. 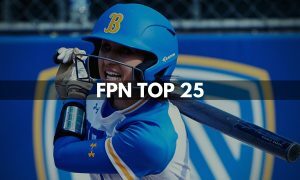 In addition to her long balls, she stroked 31 doubles and 11 triples, which attributed to the third highest slugging percentage in NJCAA II (1.195). 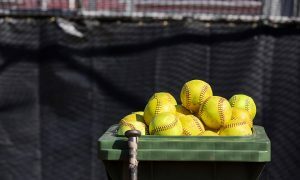 The speedy outfielder also displayed her talents on the base paths as well, swiping 34 bags. 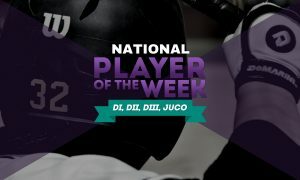 The Dudley© NJCAA Division II Player of the Year showcased her talent in four games during the NJCAA DII Softball Championships. 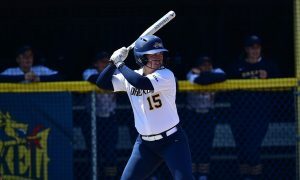 A freshman from Solon, Iowa, Nearad was selected to the all-tournament team after hitting .400 with three home runs, two doubles and eight RBI.